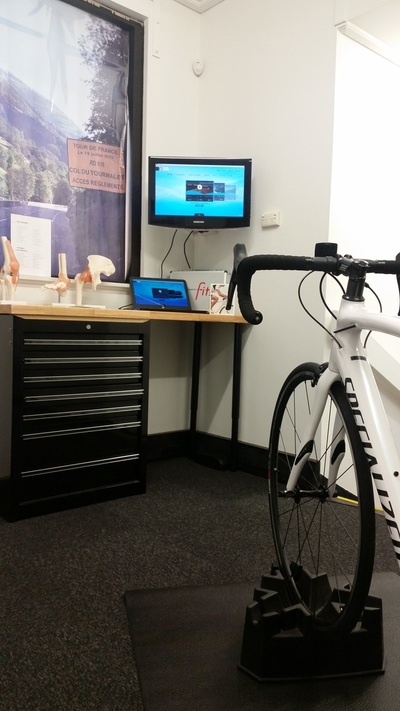 ​At The Cycling Fix, we provide people across Melbourne with the complete service. It’s not enough just to have a great bike or a strong body; performing at your very best means you need to take care of both. That’s where we come in. If you're just starting out, are a weekend cyclist or a serious racer we are here to help. We help you achieve the best results with a holistic approach to your riding that sees you and your bike as a system. Whether you or your gears need tuning, rest assured we will ensure that you will be able to perform at your very best. Our store has helped people from Prahran to Camberwell to Brunswick enjoy their riding and achieve their goal. We’re serious about what we do. 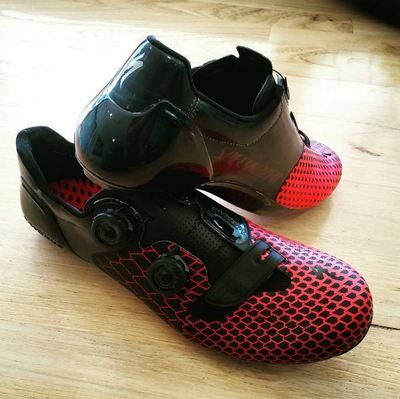 The Cycling Fix is owned and run by passionate cyclists, for passionate cyclists, and we have first-hand experience of all the things that can result in a ride or a rider under performing. Whether you’re looking to have a complaint addressed or are exploring the ways that you can take your riding to the next level, we want to help you. 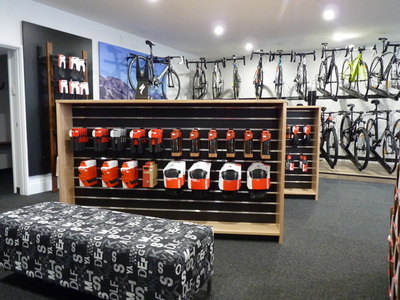 Much more than just a bike shop, we provide a one-stop service for cyclists that helps them overcome challenges and improve their performance. 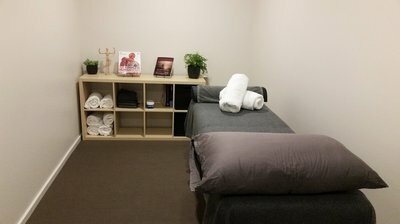 Whether you’re in Armadale, Glen Iris or Hawthorn, we want to help you. Get in touch with our staff today on (03) 9041 1091 or send us a message via our enquiry form or through email at info@thecyclingfix.com.au. 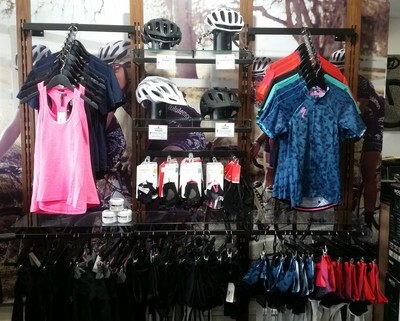 We have a wide range of women's apparel, helmets socks and gloves! Can't get out to ride? 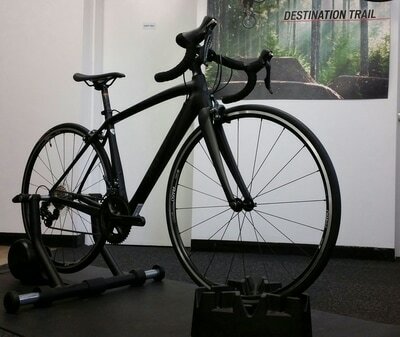 Come in and check out our indoor trainers! 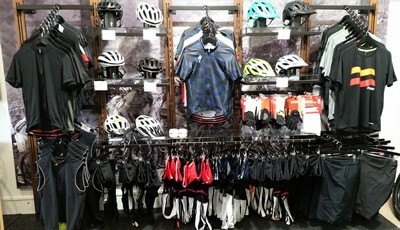 Huge range of men's apparel, gloves, helmets and more! 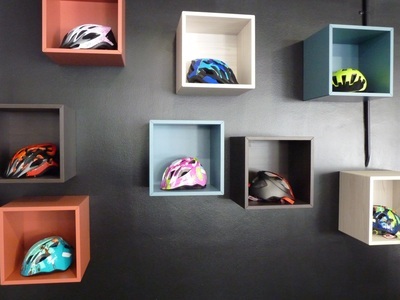 We have all your bike accessories!